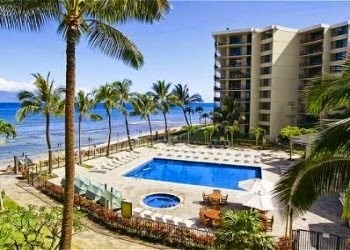 The Aston Kaanapali Shores has beautiful grounds and two swimming pools. It also offers a variety of activities for the entire family, including Camp Kaanapali, a year-round children's program. The Aston Kaanapali Shores is just minutes away from the historic Whaling Village of Lahaina and the upscale resort area of Kaanapali. In Lahaina and Kaanapali there are many wonderful restaurants, shops and art galleries. Other U.S., Beach Vacation Homes, Condos, Houses, Cottages . . .